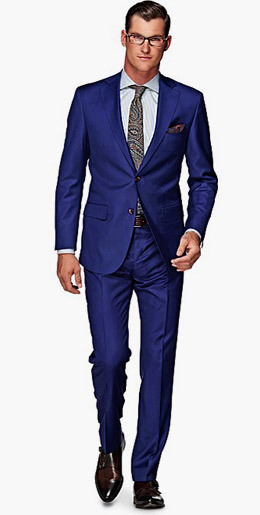 Not only the wide range of suits make the place so attractive, but also that the company manages to keep prices refreshingly low for the kind of tailoring and fabrics that it offers. 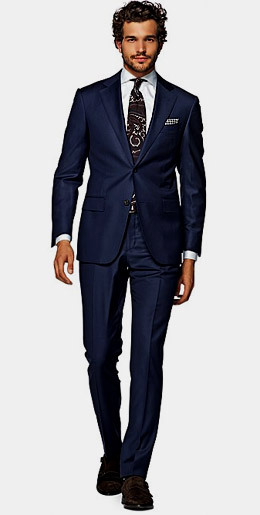 Suitsupply formula for success is: 'Straight, to the point and still personal. Fast and effective. Combining craftsmanship with flair'. 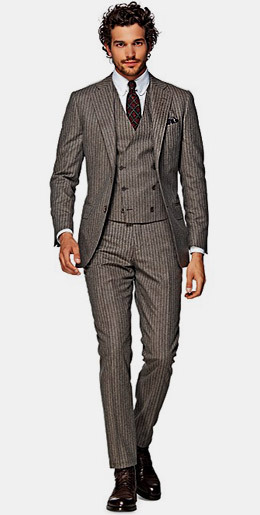 Custom tailored suits: From Suitsupply use a thin layer of horsehair-reinforced cotton to line the inside of their suits. 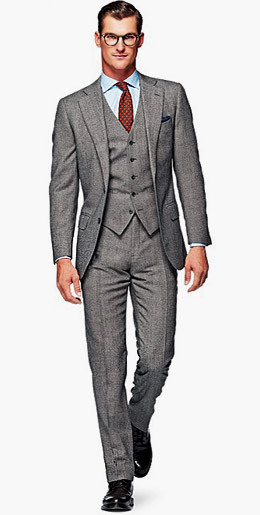 This canvas conforms to one's body shape, allowing a perfect fit and elegant look. Store's superior fabrics are sourced from the most respected and prestigious mills in the northern Italian region known as Biella - from Beste to Vitale Barberis Canonico.